Looking for affordable and flexible Volkswagen financing in Orland Park, Illinois? Team up with the auto finance center at Volkswagen of Orland Park and you’ll encounter a wide variety of excellent Volkswagen financing opportunities to choose from. Not sure about your credit history? No matter your credit, our auto financing specialists are committed to working hard on your behalf and helping you secure the kind of low auto loan rate or bad credit auto financing that makes sense for you. To work with an auto finance center you trust, and that always keeps your best interests and your budget in mind, visit the Orland Park, IL auto finance center at Volkswagen of Orland Park today to speak with one of our friendly experts. At the conveniently located Volkswagen of Orland Park, there’s more than one way to get into the driver’s seat of a premium new Volkswagen model. 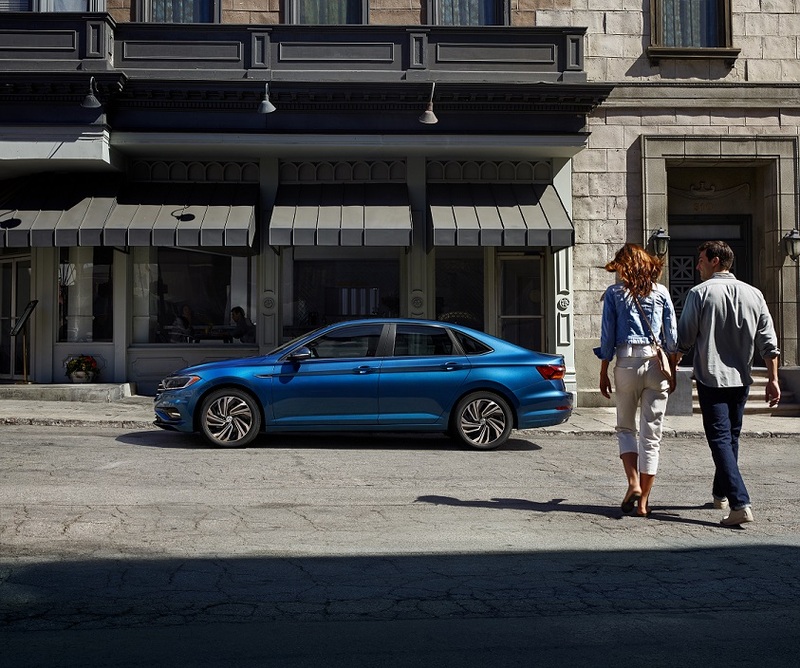 When you connect with our premium Volkswagen financing in Orland Park, IL, not only will you discover smooth sailing thanks to low monthly auto payments, but also a carefully engineered Volkswagen model you love. Not sure which Volkswagen model is right for you? From Volkswagen SUVs and Volkswagen wagons to Volkswagen sedans, the Volkswagen family of vehicles is all about intuitive features wrapped in upscale Euro-inspired style. Designed with precision, efficiency, and subtle sportiness in mind, the Volkswagen model lineup is an ideal match for discerning, adventurous drivers everywhere. Stop by our Orland Park, IL Volkswagen dealership for a test drive today! Ready to take the next step and get pre-approved for topnotch Volkswagen financing in Orland Park, IL? Fill out our online auto financing application now, then get in contact with the auto financing professionals in our Orland Park, IL auto finance center at Armstrong today.